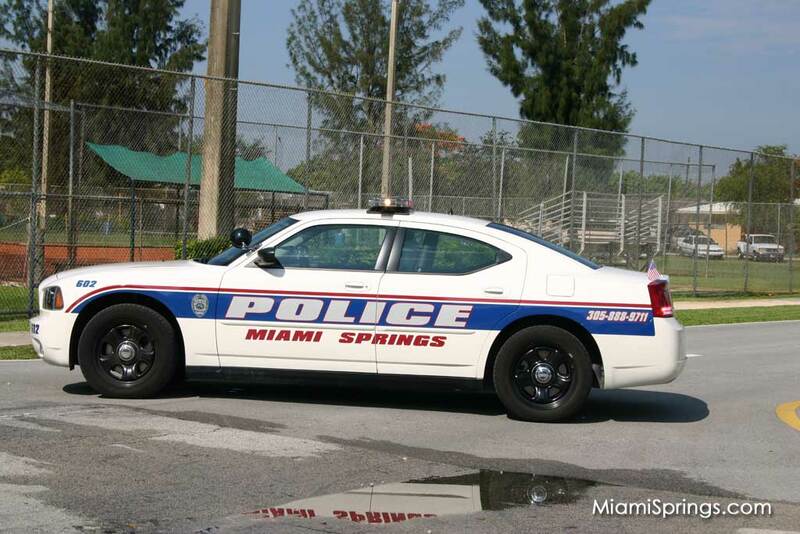 The Miami Springs Police are seeking your help to identify two subjects involved in an alleged armed car jacking at 671 Eldron Drive on Sunday, July 9th at about 10:32 PM. complied and was then ordered to walk away from the vehicle at gun point, after S-1 took his cell phone. Both S-1 and S-2 then fled westbound in the victim`s vehicle, on Fairway Drive. Last Seen Wearing: Dark colored hooded sweater and black/red bandana on face. Subject 2: Black Male, Early to Mid 20`s, 5`9 to 5`10, Thin/Athletic Build, No additional info. Last Seen Wearing: Red T-shirt/ Hooded Sweater and black/red bandana on face. Anyone having information contact: Detective Jason Hall at 305-887-1444 or 305-733-5136.